Today a Flandrien is a cyclist with an unprecedented attack instinct. 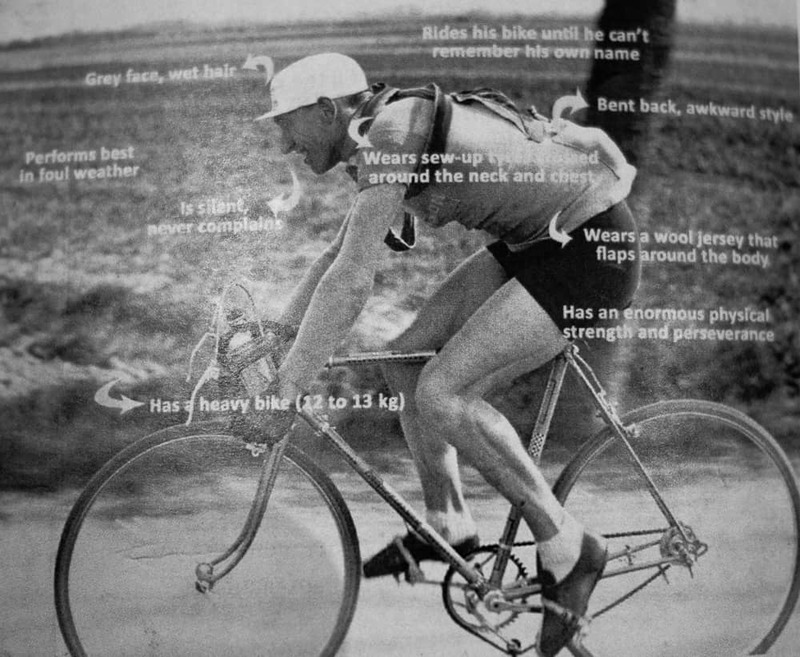 A cyclist who rides through all weathertypes, never hangs his head (and preferably also wins the race). Are you a Flandrien?